The primary concern about asbestos, the CCOHS reports, is that asbestos is a friable material. This means that when it is dry, it can be crumbled, pulverized, or powdered. When this occurs, small fibres and clumps of fibres may be released into the air as dust. If asbestos is inhaled, it has significant health effects; all forms of asbestos have been shown to cause lung cancer and mesothelioma (Government of Canada 2015). 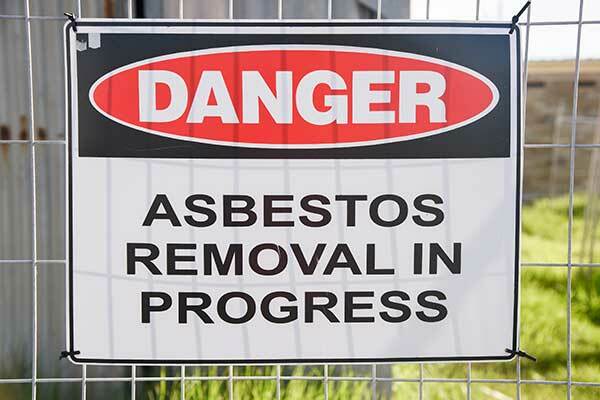 Asbestos has been banned entirely in 39 countries around the work, including the European Union, Argentina, Australia, Chile, Croatia, and Saudi Arabia. Other countries are either severely restricting its use or phasing it out over a specified period of time. All new uses of asbestos were banned in the US by the Environmental Protection Agency (EPA) in July 1989 (Government of Canada 2015). The purpose of this online Asbestos Awareness (Three-Part) course, taken in its entirety, is to provide Class III and Class IV asbestos workers with the knowledge and skills necessary to identify asbestos hazards, prevent, and control asbestos exposure. According to the Occupational Safety and Health Administration’s (OSHA) Asbestos Standard 29CFR1926.1101, Class III asbestos work means repair and maintenance operations where asbestos containing material (ACM) is likely to be disturbed. Class IV asbestos work means maintenance and custodial activities during which employees contact, but do not disturb, ACM or presumed asbestos containing material (PACM), and activities to clean up dust, waste, and debris resulting from Class I, II, and III activities. After completing this course, an understanding should be gained of the hazards of asbestos, the nature of operations that could result in exposure to asbestos, and the importance of necessary protective controls, including work practices, engineering controls, and respiratory protection, to minimize exposure. This Asbestos Awareness training is for Class III and Class IV workers. In this part, learners are given an introduction to the course structure and purpose, as well as an overview of asbestos work classifications and the intended audience for this training course. This part of the Asbestos Awareness training course is specifically designed for those employees who are designated as Class IV asbestos workers. It describes asbestos, its health effects, where it is commonly found, and ways to prevent exposure. 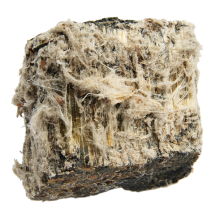 The course also describes the many different ways asbestos was used, the common terms used in asbestos awareness, regulatory requirements, class descriptions based on the type of activities undertaken, training requirements, and levels of training. Workers learn who is responsible for the management of asbestos containing material and what to do in the event of an emergency. This part of the Asbestos Awareness training course is specifically designed for those employees who are designated as Class III asbestos workers. It describes the precautionary measures employers and employees must take to reduce or eliminate asbestos exposure. This part defines the permissible exposure limit for asbestos, describes monitoring and medical surveillance programs relating to asbestos exposure, identifies proper engineering controls and work practices to limit asbestos exposure, identifies appropriate personal protection equipment, and describes response procedures for asbestos releases. This part of the Asbestos Awareness training course is for those employees who are designated as Class III and Class IV asbestos workers. It provides an overview of various types of respirators, their limitations, and how to properly put on and take off a respirator. 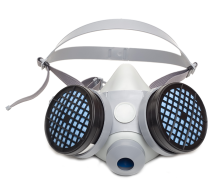 Understanding the use of respirators is critical to asbestos work, as inhalation is the most common way asbestos enters the body. This training presents the basic requirements of the OSHA’s respiratory protection program and focuses on the types and limitations of respirators. 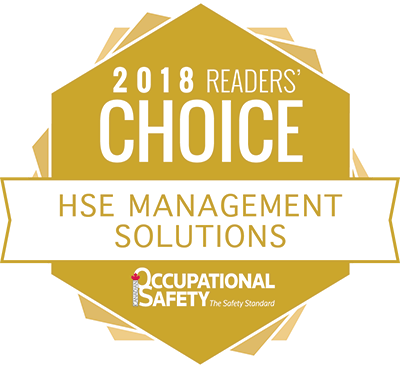 The course describes the basic requirements of OSHA’s Respiratory Protection Standard 1910.134, identifies the capabilities and limitations of different types of respirators, identifies proper maintenance practices including how to inspect, clean, and store a respirator, and recognizing signs of respirator failure. The course is presented with voiceover narration, and features photographs, animated graphics, and activities to enhance the educational experience. Links to resources are provided throughout the course which may be bookmarked or added to your browser’s favourites for later reference.